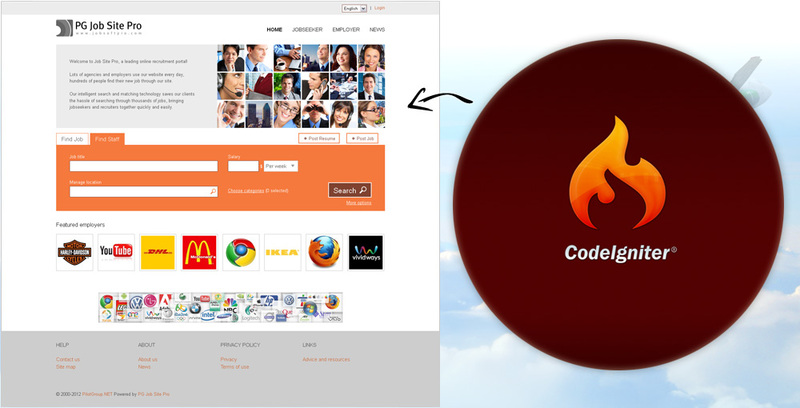 Job Site Pro is based on a powerful PHP framework called CodeIgniter. There are user guides and video tutorials that will help you to customize the PHP job board script. And, there is a technical documentation prepared by our team, that describes the architecture of the script (provided upon request). Job Site Pro was created with an eye on performance. Well designed architecture allows us to guarantee ease of customization, stability and high performance.